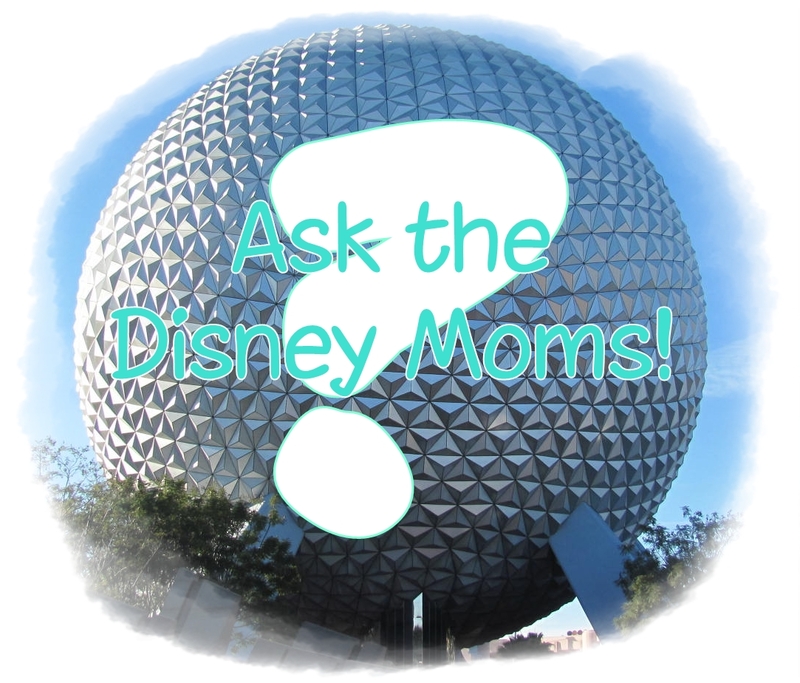 Here at The Disney Moms, we have started a new feature on the site called “Ask The Disney Moms.” If you have a question about Disney, we invite you to ask it here! Just click on this link, or navigate to the “Ask a Question?” link on the main page. Well, Frankie, it is true. The Magic Kingdom is a dry park when it comes to alcohol. While I haven’t seen an official Disney answer as to why this is, I have heard that this was because Walt Disney did not want any alcohol at either Disneyland or at the Magic Kingdom because they are thought of as family parks. Of course, at Disneyland that did change very slightly with the inclusion of Club 33. This is, of course, a private club, so you can’t just walk in for a drink. As you probably know, there are, however, many places near the Magic Kingdom where you can go to have a drink. These include the “California Grill”, which is located at the top of the Contemporary Resort, and “The Wave…of American Flavors”, which is also located at the Contemporary. They have a bar in both restaurants where you can go to relax and have a drink. Even better is that you can take a quick Monorail ride over, so you don’t need to bother with driving! At the Grand Floridian Resort & Spa, you can enjoy an adult-beverage — without needing a reservation — by stopping in at either Citricos or Mizner’s Lounge. Both places offer a great way to unwind, sip a beverage, enjoy some light appetizers, and just relax for a while. If Disney’s Polynesian Resort is more your style, don’t worry — you can also relax at the Tambu Lounge. This lounge also offers adult beverages, but the setting is, of course, completely different. Lastly, the Wilderness Lodge isn’t to be outdone either. If you think your stomach can handle a boat ride (plan accordingly depending on how many drinks you plan on drinking!) then hop on over to the Wilderness Lodge. Once there, enjoy the Territory Lounge, where you can try out some Northwest wines, appetizers including cheese and fruit plates, or even sesame chicken wings, and just relax and enjoy your visit. Now, if none of these appeals to you, keep in mind that Epcot, Disney’s Hollywood Studios, and Disney’s Animal Kingdom all have places where you can get an alcoholic drink. Of course, you can also take in Downtown Disney or the Boardwalk area (or, for that matter, practically any of the other Disney resorts) and enjoy your adult relaxation there as well. Frankie, I hope that this takes care of your question! If you have any other questions, never hesitate to ask us, that’s what we are here for! Thanks, and have a Magical Day! I’m like you, Disneynine! I don’t drink very much either, and I don’t need to have a drink at the Magic Kingdom, or at the other parks very often either, for that matter, but I certainly see the appeal of heading over to the California Grill for a drink and fireworks, or heading to one of the lounges, etc. Thanks for commenting!